MacPhail's Dakota Combo. Photo by Kelle Green. 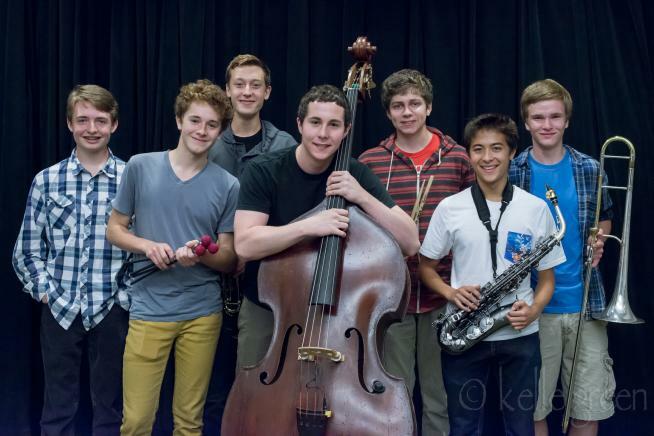 Dakota Combo musicians are selected through a live audition process. 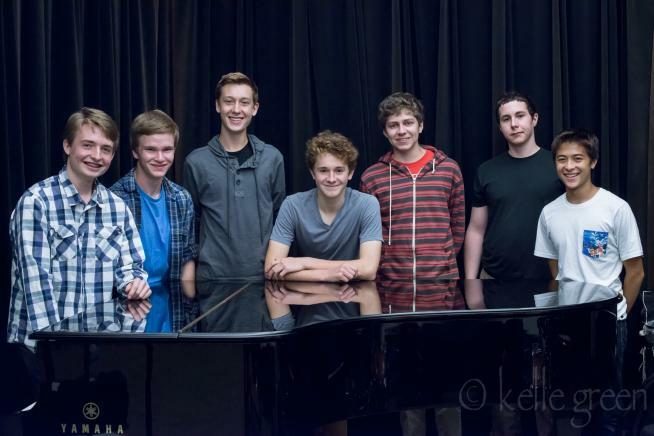 The group performs regularly throughout the Twin Cities, with generous support from the Dakota Foundation for Jazz Education, and recently opened for Dave King Trucking Company.